With over 12 years’ experience supplying, installing and maintaining biomass boilers we can provide a range of servicing and maintenance options for large domestic, commercial and industrial biomass boilers. We offer simple one-off annual services to full service contracts with telephone and emergency support. We have an unrivalled in-depth understating of Heizomat boilers as we have been installing them since 2006 and, more recently, have become a UK partner for Gilles boilers. 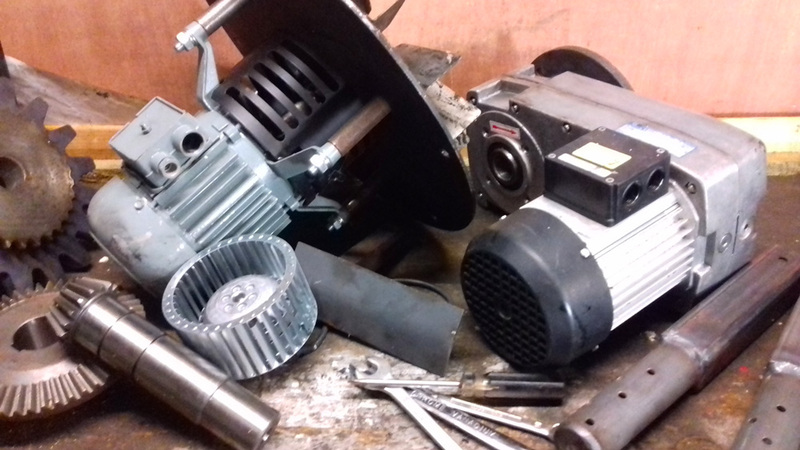 In addition we also have practical experience of servicing and maintaining other makes of biomass boilers including ETA, Veto and Hertz. In our experience regular service and maintenance of biomass boilers will help to reduce the likelihood of boiler breakdowns while helping to maintain boiler efficiency and lifetime.